First of all… how is it February already?! Celebrate the Magic- this show is projected onto Cinderella Castle, and features some of your favourite songs, and pretty awesome “tricks”. It’s played just before Wishes! So if you plan on sticking around for Wishes, head to your spot a little early to enjoy this show! 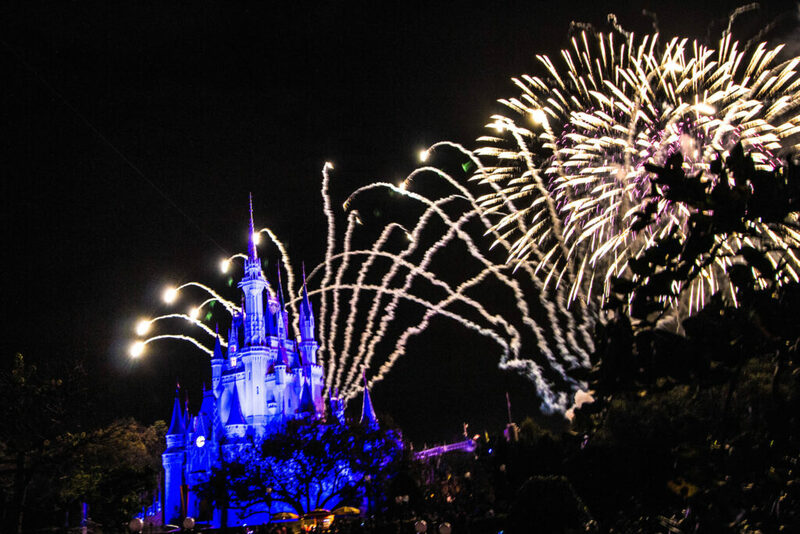 Fastpass+ is available for Wishes, so Celebrate the Magic would be included with that. 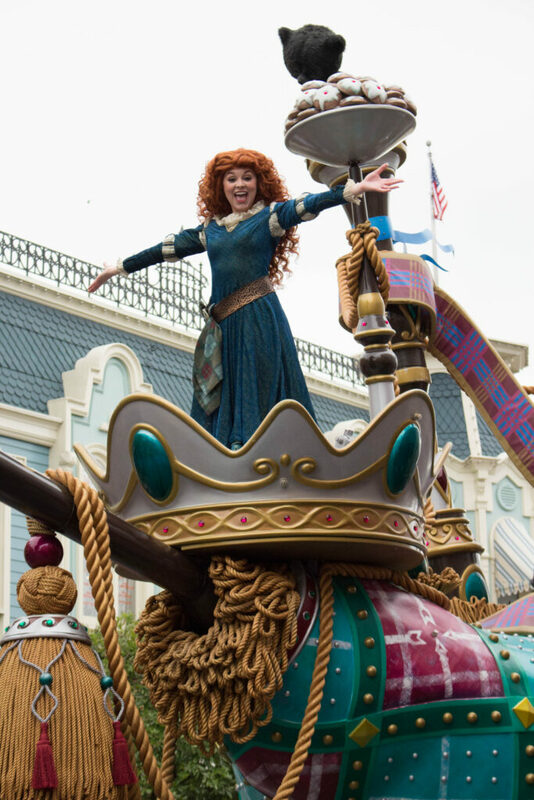 Festival of Fantasy Parade- the newest parade to Walt Disney World is quite impressive. Check out my post all about it here. I loved it, and took quite a few pictures! Fastpass+ is available for preferred “seating” but the parade can be seen from any spot along the route (shown on the park map). Check the Times Guide or Disney Parks App for the time, and show up a little early to claim your spot! I definitely recommend watching this parade, if you can fit it in! Main Street Electrical Parade- This night parade is all lit up and has some classic Disney Characters. The music is different than a normal parade, so check it out! Fastpass+ is available, but not needed. Just like with festival of Fantasy, you can show up early anywhere along the route to watch. Wishes!- nothing ends a perfect day in Magic Kindgom like Wishes! I definitely recommend seeing this fireworks show at least once on your trip! Fastpass+ is available as stated above, but not needed. 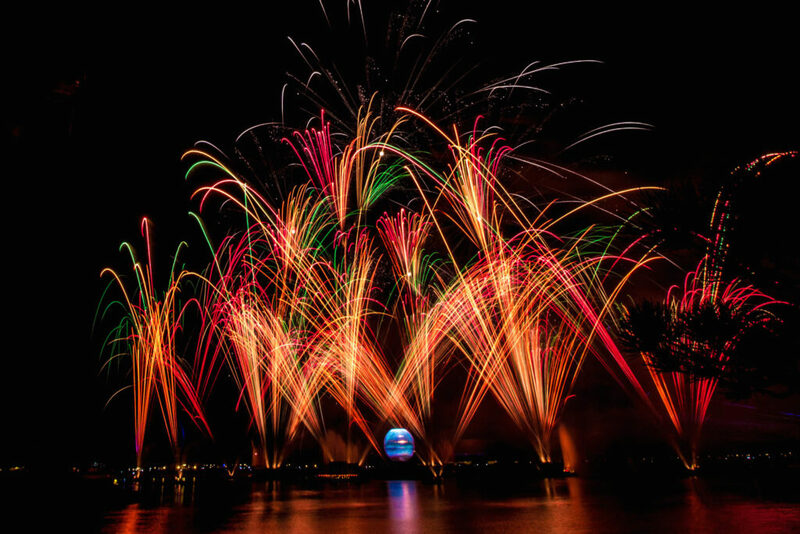 Illuminations: Reflections of Earth- The fireworks show at Epcot is probably the best show for fireworks. It can be seen from anywhere in World Showcase, which is awesome! Fastpass+ is available but not needed. I suggest finding a spot 15-30 minutes early, have one person eve a spot, then run and grab a snack or drink and relax! Voices of Liberty-just one group of the many “shows” around World Showcase, this acapella group gives me goosebumps! Fastpass+ not available, check the times guide or Disney Parks App for all World Showcase performers. Beauty and the Beast Live on Stage- This 25 minute shoe retells a tale as old as time. See some of your favourite characters in this fun show! Fastpass+ is available, but not needed due to the size of the amphitheatre. Check the Disney Parks app for showtimes. Disney Junior Live on Stage- for little ones who watch Disney Junior, this is a must! Fastpass+ is available but not needed. Check the Times Guide for showtimes! Fantasmic!- The nighttime show at Hollywood Studios is great! I suggest going to see it, and using Fastpass+, as the general seating fills up quickly. I usually grab something to eat and head in the amphitheatre 45-60 minutes early. Check out how I got Fantasmic as my 4th Fastpass+ of the day here. For the First Time in Forever: A Frozen Sing-a-long- A must see for Frozen fans you can sing “Let it Go” with Elsa! If you have a huge Frozen fan in your party, I would suggest using Fastpass+. Otherwise check out the Disney Parks App for showtimes and arrive a little early. 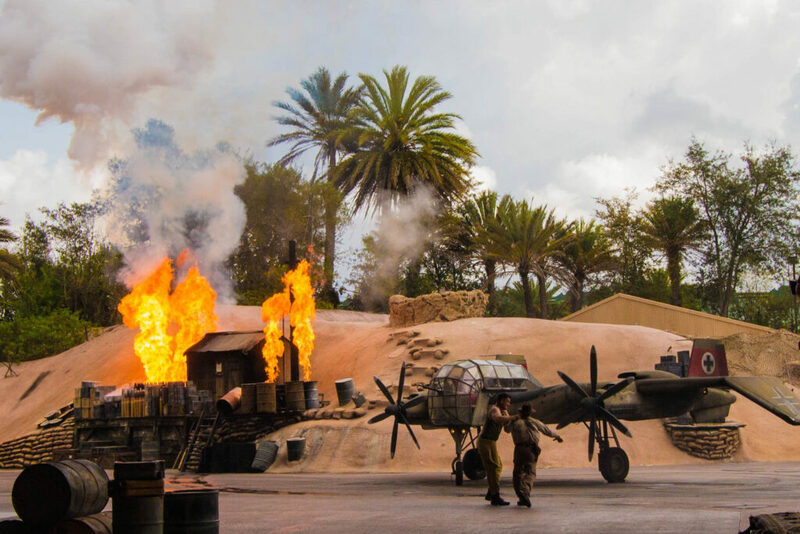 Indiana Jones: Epic Stunt Spectacular- If you are a fan of Indiana Jones you should definitely check this one out! Fastpass+ is available but not needed. Check the Times Guide or Disney Parks App for showtimes and arrive early to get a good seat! Lights,Motors, Action! Extreme Stunt Show- Leaving Hollywood Studios April 2nd, 2016. This crazy stunt show keeps you on the edge of your seat, and is really neat! If you are visiting before April 2nd, check it out! Fastpass+ is available but not needed as the seating area is quite large. 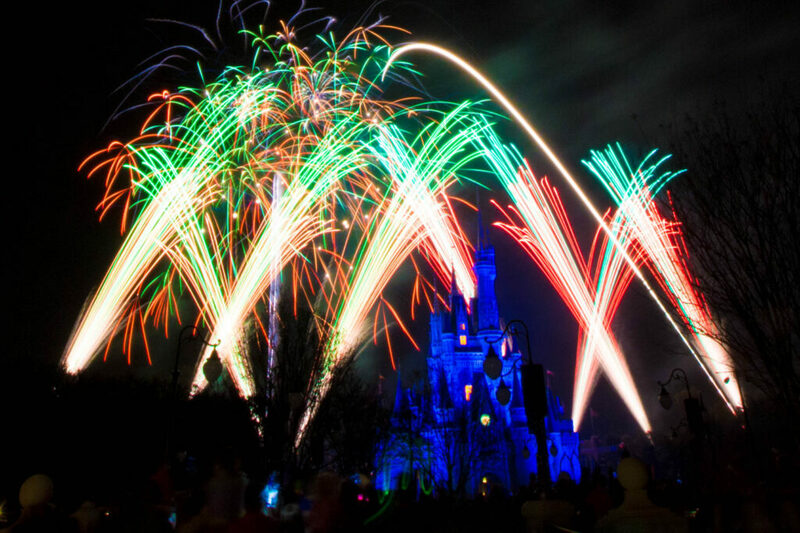 Symphony in the Stars- This new Star Wars themed firework show happens at 8pm every night. Fastpass+ is not available, but the fireworks can be seen from almost anywhere outside at Hollywood Studios. Because it is so new, I haven’t seen it so I can’t make a personal recommendation, but I plan on seeing it on my next trip! 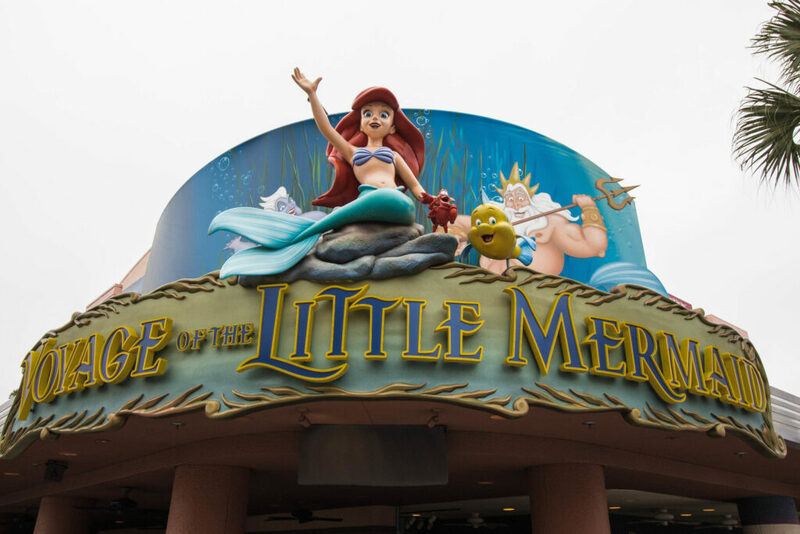 Voyage of the Little Mermaid- The first “attraction” I ever did at Walt Disney World, I still see it once a trip. Any Little Mermaid fan should see this 25 minutes show. Fastpass+ is available, but not needed. Shows run continuously and the next show time will be posted outside the theatre. Festival of the Lion King- A great show for everyone, especially a Lion King Fan! With acrobatics and amazing singers, this show is great. Fastpass+ is available but not needed. Check the times guide or Disney Parks App for showtimes and arrive a little early. 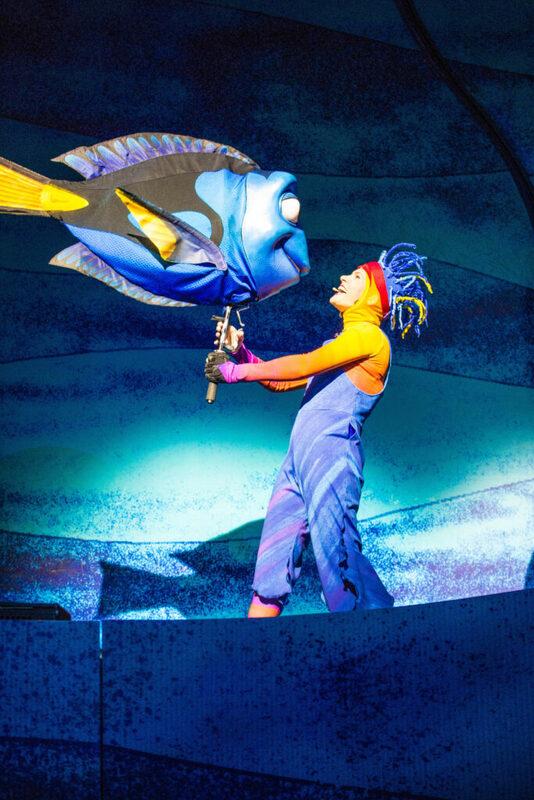 Finding Nemo: The Musical- This broadway-scale production is a must see! The puppetry is amazing and all in a 45 minute show! It add songs to a Pixar favourite and has all your favourite characters! Go with the Flow! Fastpass+ is available for specific showtimes, and I would suggest it if you don’t think you will use all 3 on other attractions. Ethan and I used it in February and got front row seats! Flights of Wonder- This bird show happens a few times daily, so check the Times Guide or Disney Parks App for times. Fastpass+ is available, but not needed, so show up a little early. Rivers of Light- Animal Kingdom is getting a night show this spring! I obviously haven’t seen it yet, but will update this post once I have! I’m sure Fastpass+ will be available, and I will update whether I recommend it once I’ve seen it! I hope this has helped to lay out all of the different shows that are at Walt Disney World, so you can see which ones you might enjoy. 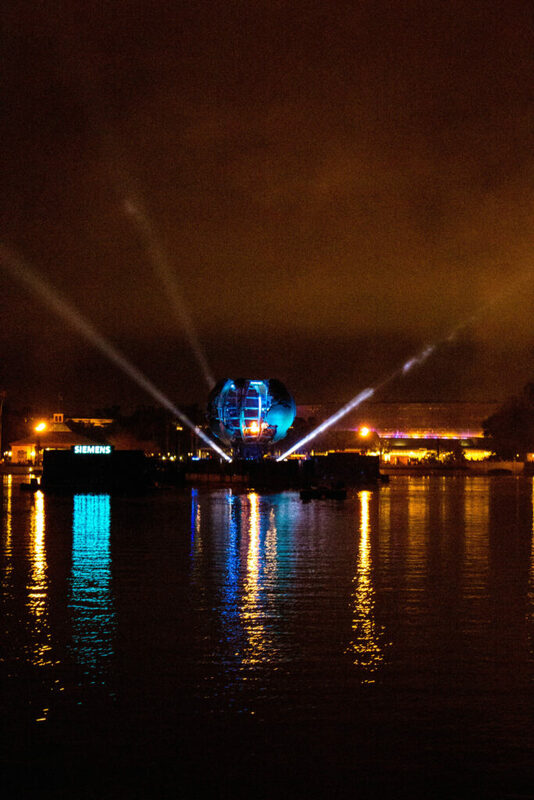 Shows are great especially in the warmer months as you can sit and relax for a bit in air conditioning! What is your favourite show at Walt Disney World? Let me know in the comments! Never been to Walt Disney World? Then this post is for you! It can be overwhelming your first time to Walt Disney World, with so many things to do! Continuing on with the Not to Miss Series, I’m laying out the attractions and shows I think certain groups will want to experience. I’ve gone through what I think is Not to Miss for Little Ones, Thrill Seekers, the Classic Disney Fan, and Character Lovers. I lay out where everything is by park, when is best to experience them and if you should use Fastpass+ (if available). 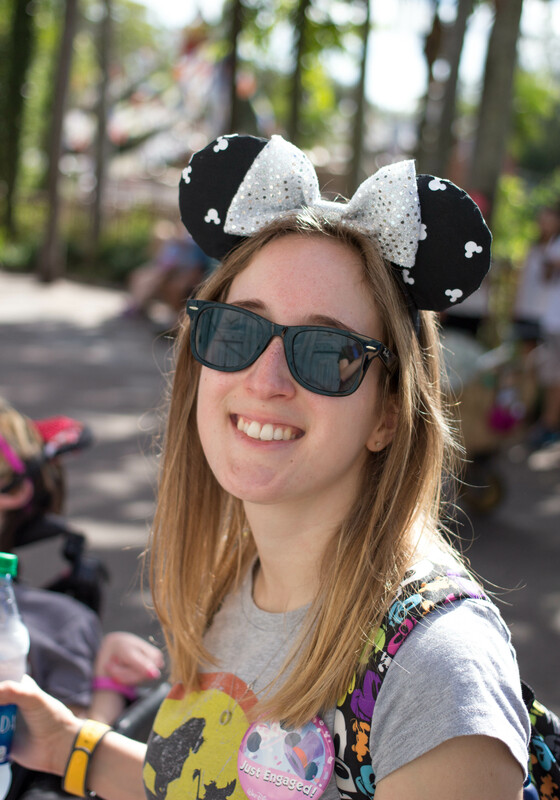 You can read about Fastpass+ here, and My Disney Experience (which goes with Fastpass+ here. Walt Disney World is populated mostly by “once in a lifetime guests” so they target these guests. Because so many people only visit once, it’s important to get it right the first time! So, let’s get on with the list! It’s a Small World- I think this one is a right of passage. Yes the song can be annoying, but if you ride at night you can get away with a minimal wait so your don’t have to hear it for too long! Fastpass+ is available, but only needed if you are wanting to ride during the day, as the wait time can be longer. Big Thunder Mountain Railroad- conquer this and the next two and you’ve conquered the mountains of Magic Kingdom! 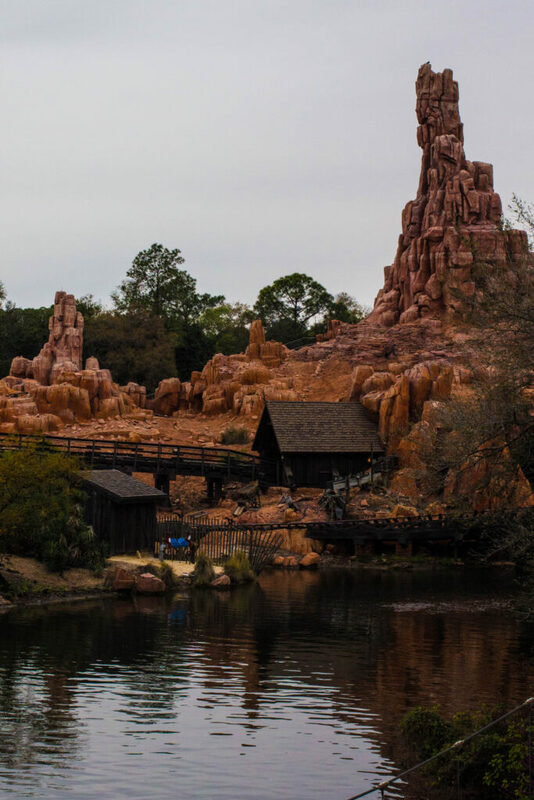 Big Thunder is a mine train that got loose, keep an eye out for a goat and a dude in a bathtub! Ride during the first hour of the day or use Fastpass+. Splash Mountain- this log ride blows any other log ride you’ve been out of the water. At 10 minutes in length, it tells a great story and fakes you out with a few small drops before the big one. It’s my favourite, as I said here. 🙂 Use Fastpass+ to ride during the hottest time of the day, or ride just after park opening for a short wait time. Dumbo- Even though it’s a kid’s ride, I think everyone needs to ride Dumbo at least once. It’s very pretty at night, and there is minimal wait. 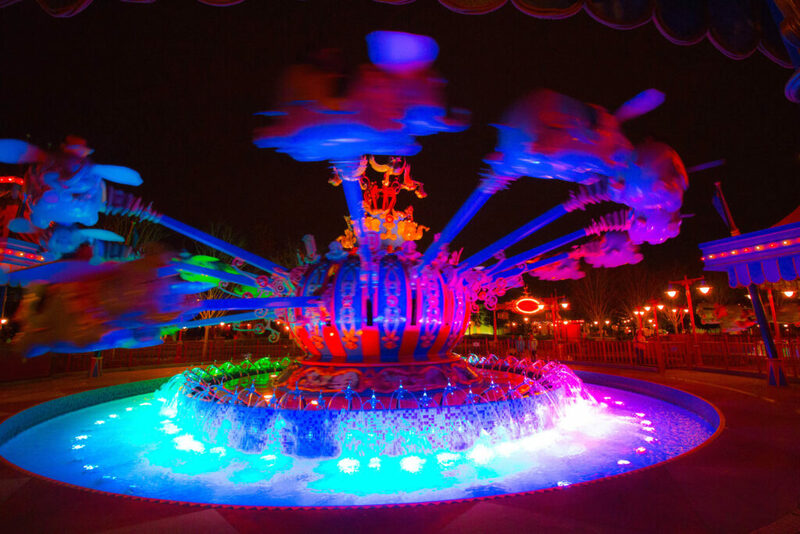 If you are travelling with little ones, use Fastpass+, or wait in line and experience the playground in the line! Haunted Mansion- I love this ride! head into the Haunted Mansion to see 999 happy haunts, but there is always room for one more! The line for this usually isn’t long, but Fastpass+ is available. Check the Disney Parks App to see when the wait time is short and head over! Pirates of the Caribbean- Dead men tell no tales! Keep an eye out for Captain Jack Sparrow, and see the trouble pirates get into! Fastpass+ is available but generally not needed. This one is definitely a Disney classic. Seven Dwarf Mine Train- the newest attraction in Magic Kingdom showcases the newest technology! Fastpass+ is strongly recommended, unless you are riding first thing after park opening. Festival of Fantasy- depending on the length of your stay, you may or may not want to watch the parade. 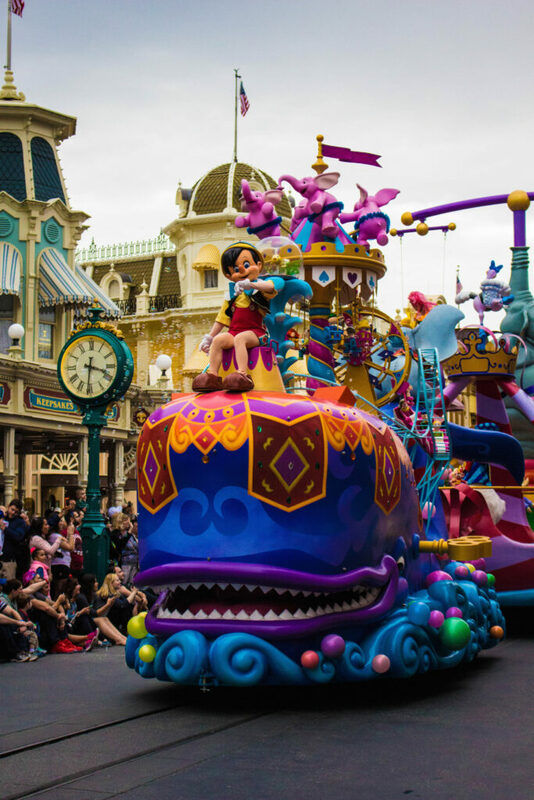 Parades are a great time to experience attractions with minimal wait time, but Festival of Fantasy is the newest Walt Disney World parade, and it’s pretty awesome. Fastpass+ is available, but not needed as you can stand anywhere along the route and have a great view. Main Street Electrical Parade- this night parade is full of lights and some of your favourite classic Disney characters. Fastpass+ is available but not needed. Personally, I’m over this parade. I’ve seen it too many times, and after seeing what Disneyland got for the 60th anniversary (Paint the Night) I’m hoping it comes to WDW soon. 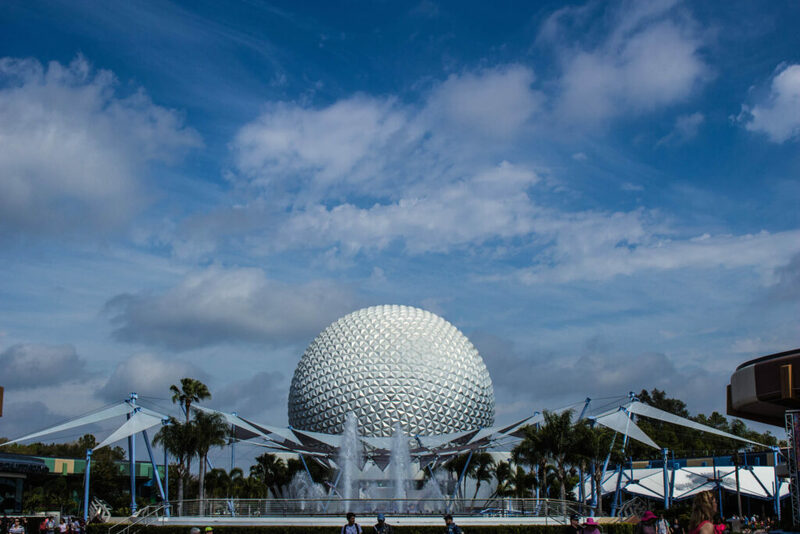 Spaceship Earth- Head inside the geodesic sphere and the icon of Epcot! This attraction is slow moving and very nice on a hot Florida day. Because it is the first attraction you see in the park, the line can be hit or miss. Use Fastpass+ if needed, or use the Disney Parks app and head over when the wait is short. The ride is constantly loading, so the line generally moves pretty fast. Soarin’- Soarin’ is a great ride. Currently down for refurbishment (coming back summer 2016 as Soarin’ Around the World), this is definitely an attraction not to miss. Fastpass+ strongly recommended. Test Track- Design your car and put it to the test! Ride first thing in the morning for minimal wait, or use Fastpass+. I love doing this one a few times, so everyone in your party can have a chance designing their own car. It is fun to see how different they turn out! Illuminations: Reflections of Earth- the fireworks show at Epcot is great, and has a great message that’s not in-your-face Disney. Fastpass+ not needed, as it can be seen all around World Showcase. I would suggest grabbing a spot at least 30 minutes before it starts, to ensure a good view! Rock n’ Rollecoaster- the only upside- down rollercoaster in WDW, this coaster is definitely a not to miss for thrill seekers. Ride first thing in the morning, or use the single rider line (your party WILL get split up) to avoid a long wait time. If wanting to ride during the day, use Fastpass+. 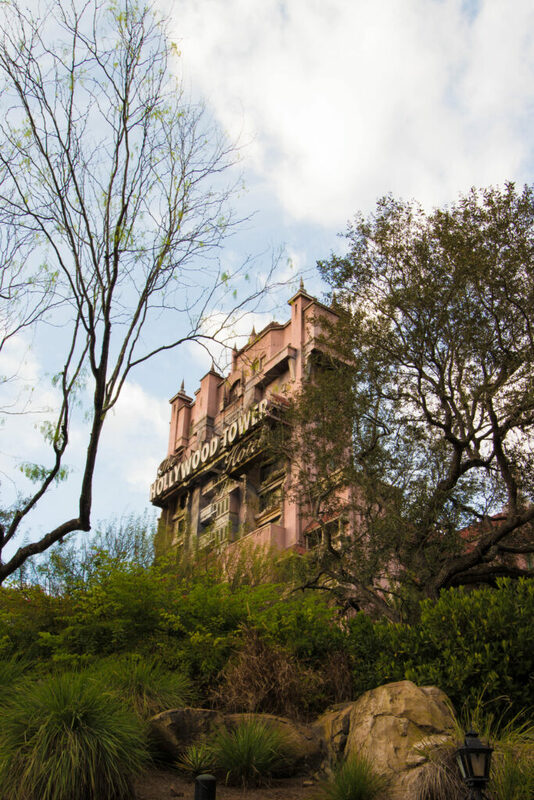 Tower of Terror- this one keeps you guessing, as the ride sequences are randomized! I love the detail in the queue, and the surprise of the ride! Just when you think it’s over, you go back up! Ride during the first hour of the day or use Fastpass+. Toy Story Midway Mania- You will probably want to do this one more than once, just a warning! Play some of your favourite carnival games, with 3D technology, all while sitting down! Ride this one first thing, or at night during Extra Magic Hours (more about that here) for minimal wait, or use Fastpass+. Fantasmic!- I love Fantasmic so much it is my ringtone. This show takes place in a huge amphitheatre and has some of your favourite Disney characters in the show. I recommend using Fastpass+ for this as the regular seating section is quite small, and fills up quickly. Check out the Fastpass+ post to see how I made Fantasmic! my 4th Fastpass+ of the day. 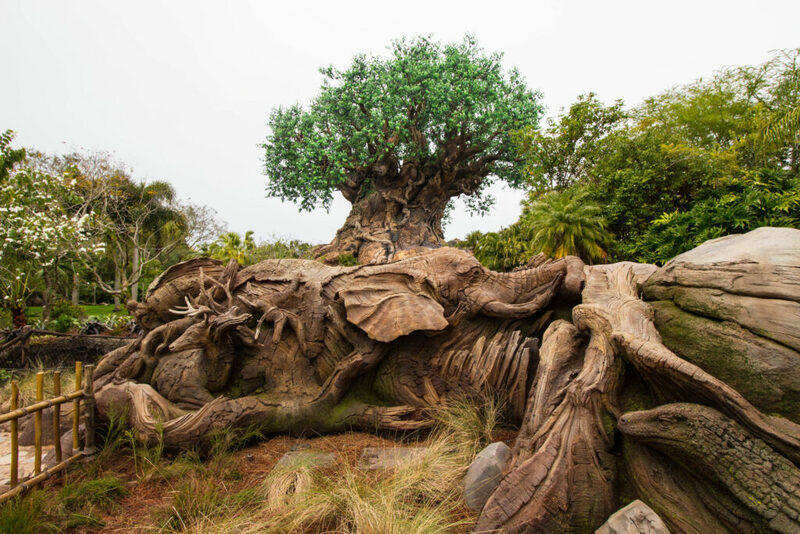 Kilimanjaro Safaris- This safari really makes you feel like you are in Africa! Use Fastpass+ to experience it at certain times of day if you wish, but it is not needed. Expedition Everest- the big rollercoaster in Animal Kingdom has a crazy amount of detail. Ride first thing in the morning for minimal wait, and ride it a few times! 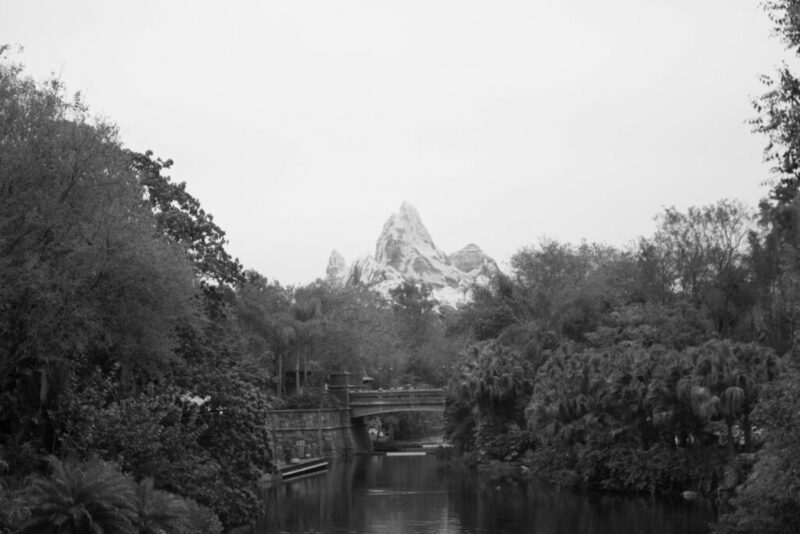 Fastpass+ is available if you cannot make it to the park for opening, Watch out for the Yeti! It’s Tough to be a Bug!- I suggest this show because it gives you a closer look at the Tree of Life, so you can appreciate all the detail in there. For fans of A Bugs Life this is a cute show with some 3D gags. Fastpass+ not available, but the wait usually isn’t long. Animal Kingdom is getting a night-show this year, and I’m quite excited! It’s called Rivers of Light, and you can find some information about it here. I’ll update this post once I’ve seen it! 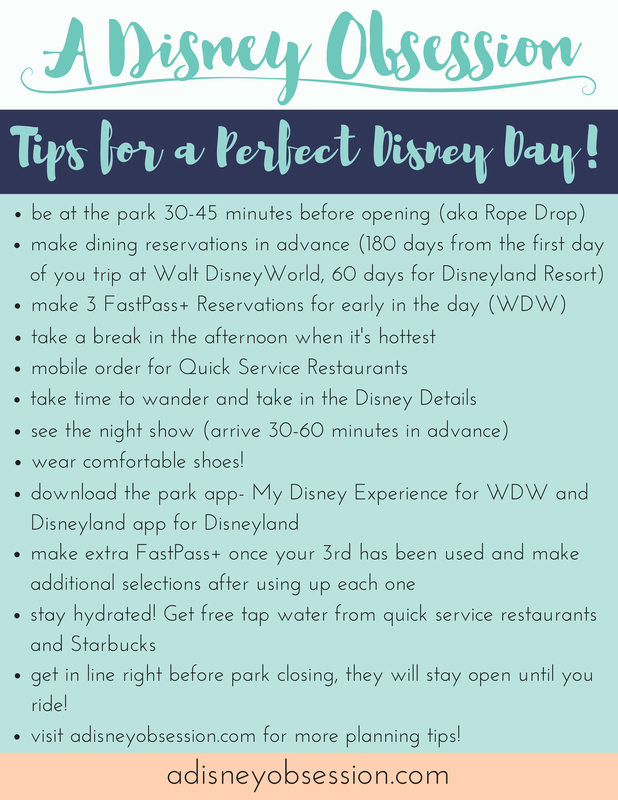 Check out this post if you are planning a Walt Disney World vacation, it lays everything out for you! 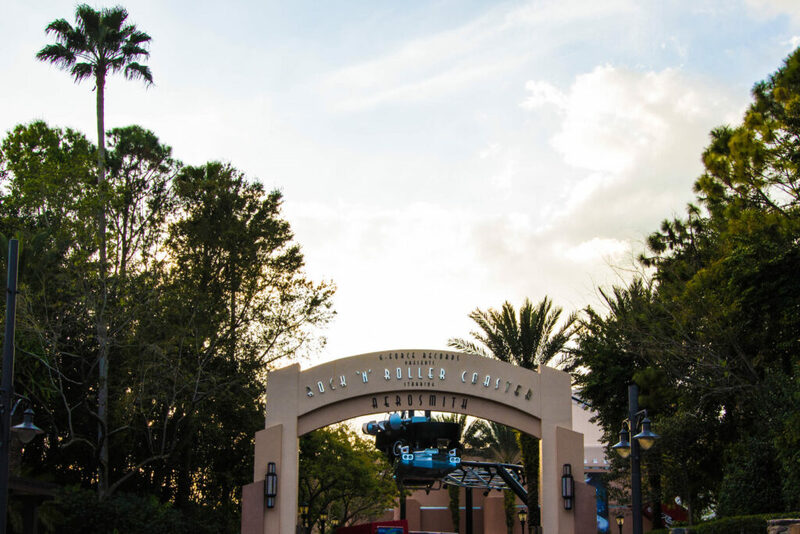 If you’ve been to Walt Disney World, what would you do your first time if you could go back? What did you do on your first trip? Let me know in the comments!